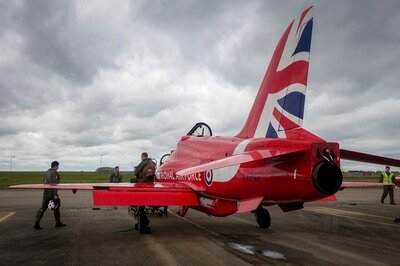 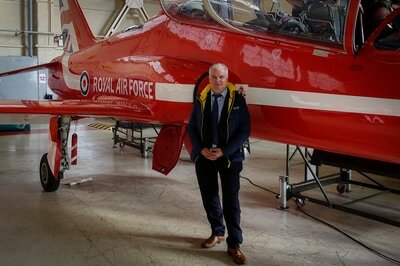 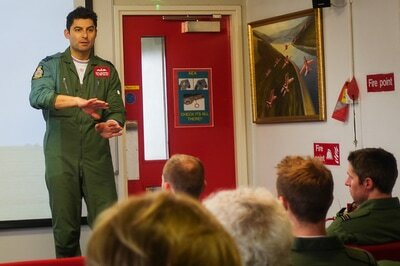 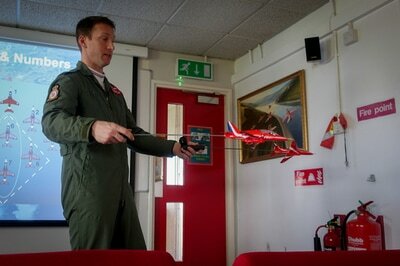 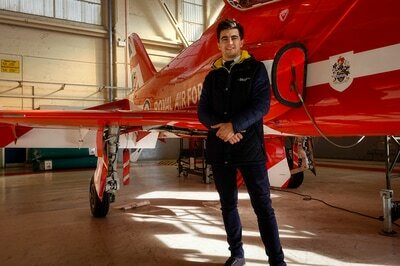 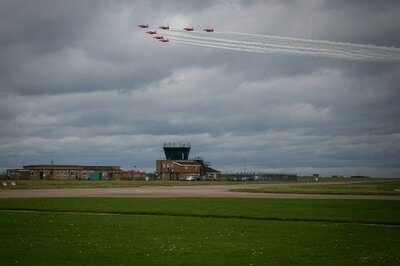 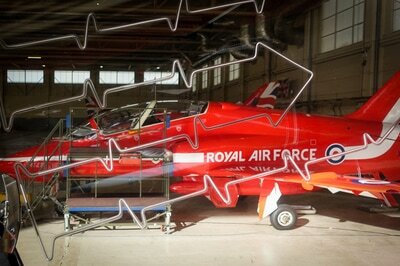 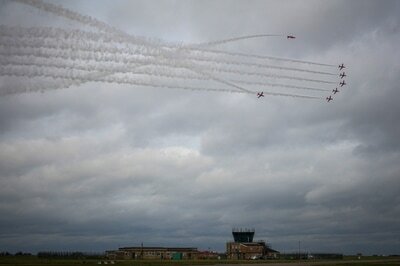 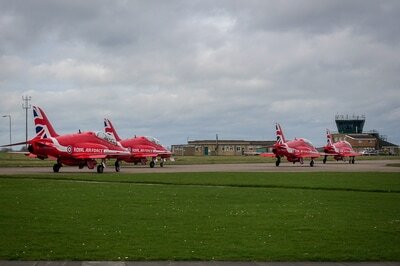 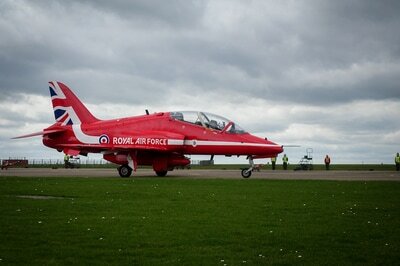 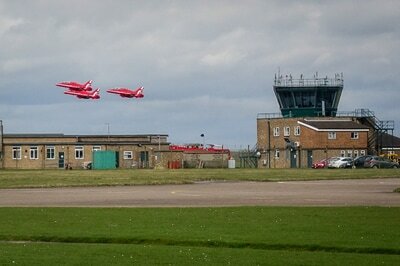 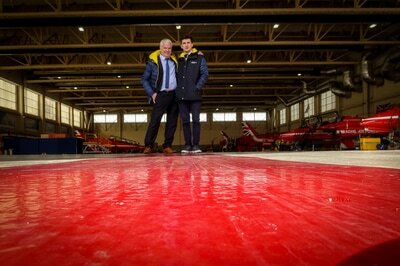 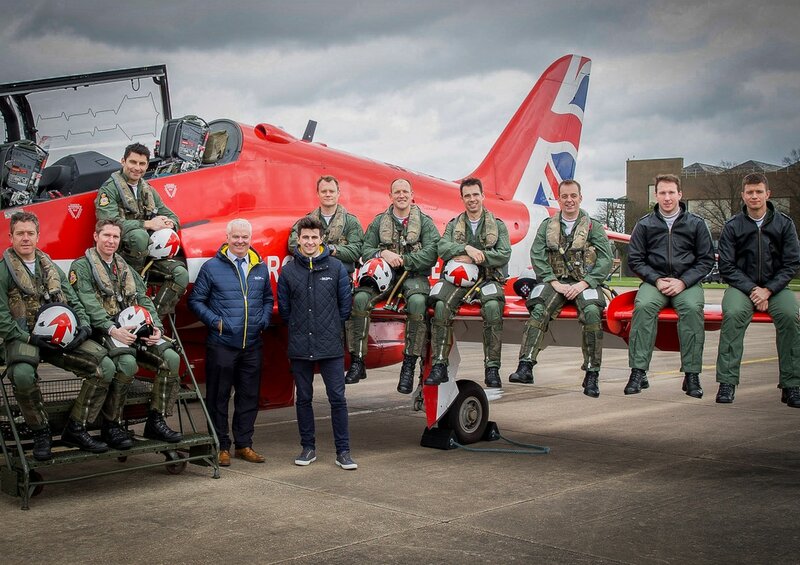 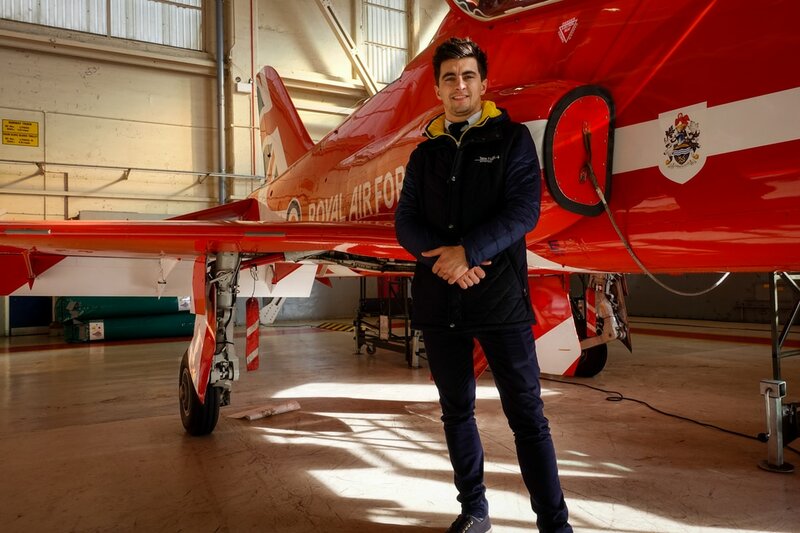 Mike & Sam's Red Arrows Visit. 14th March 2017. 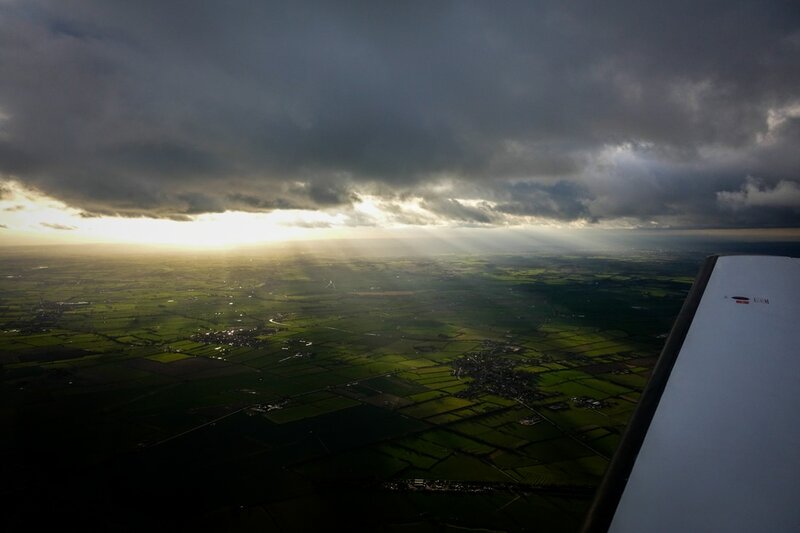 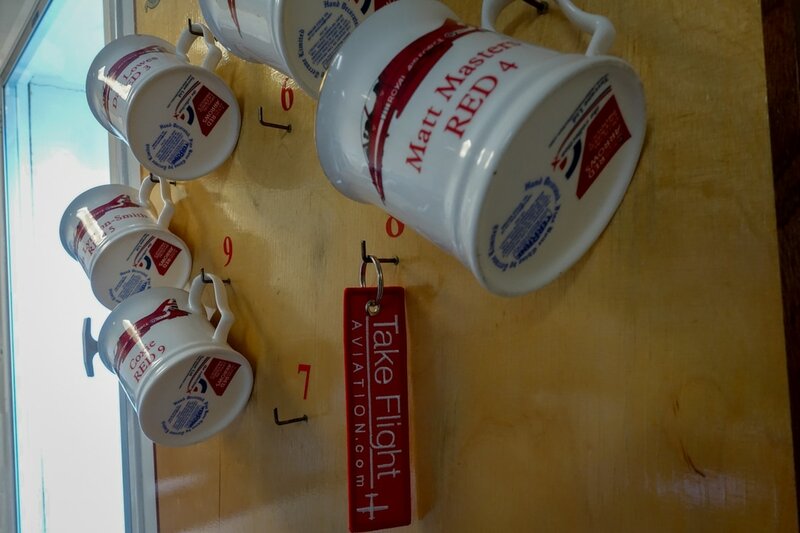 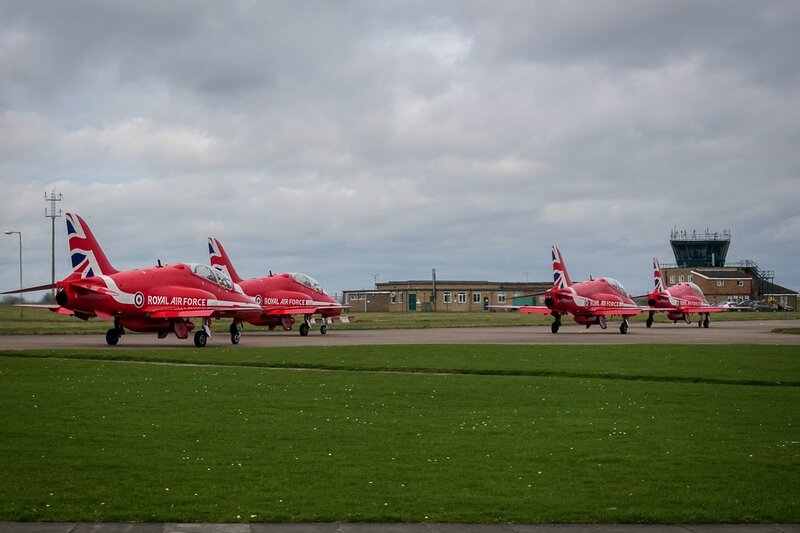 Mike and Sam from Take Flight Aviation shared a fantastic day with the RAF Red Arrows in Linconshire, flying into Scampton in Take Flights Piper Malibu. 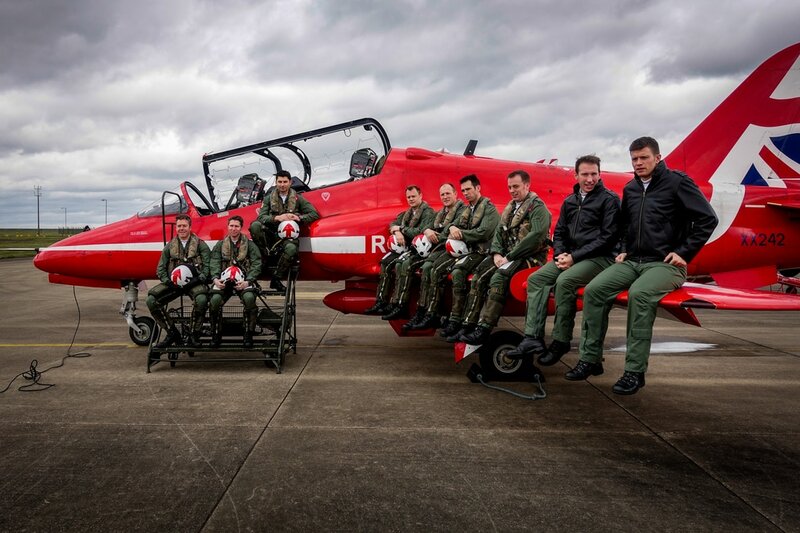 Greeted by Flight Operations Officer Adam Youle, they were able to watch a practice display and sit in on the briefing and debriefing followed by lunch with Red 1 Squadron and team leader - David Montenegro. 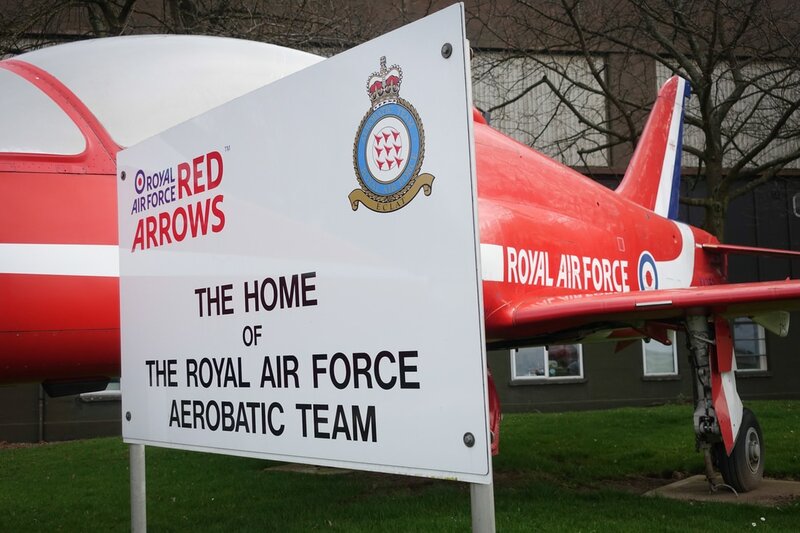 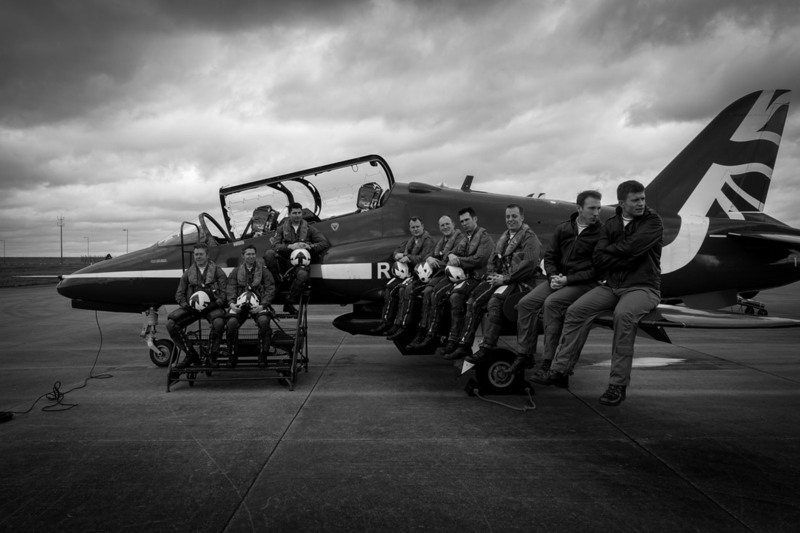 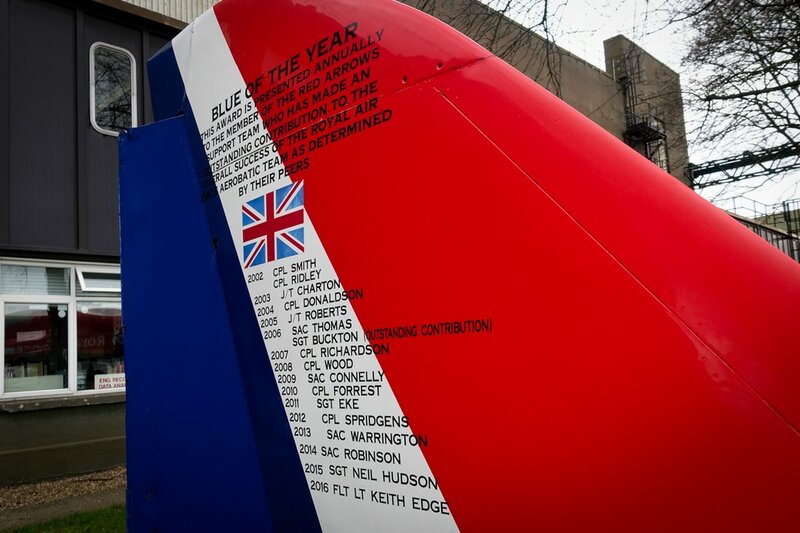 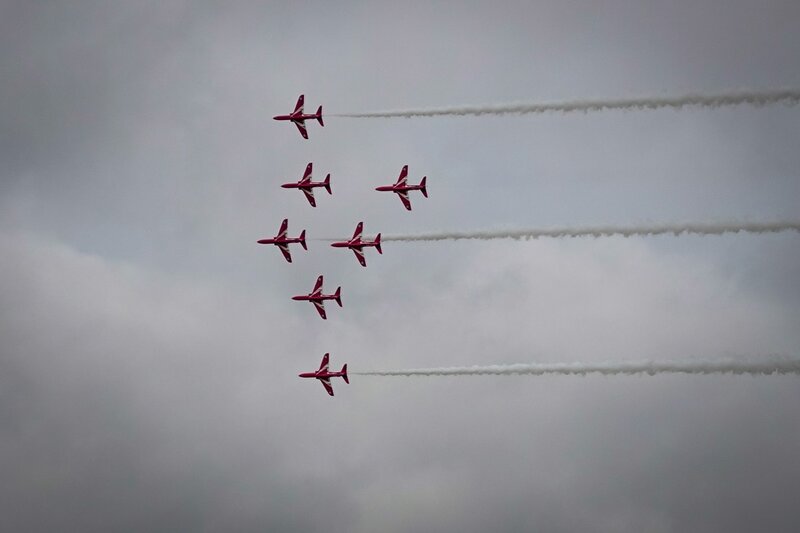 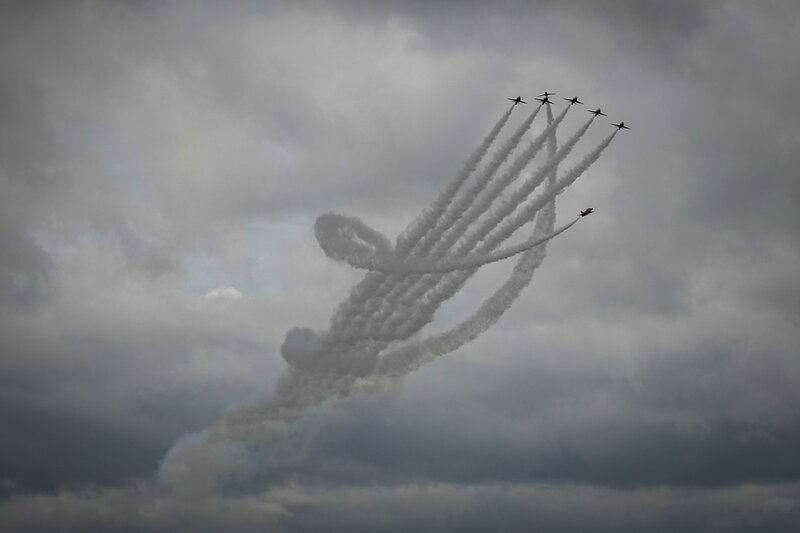 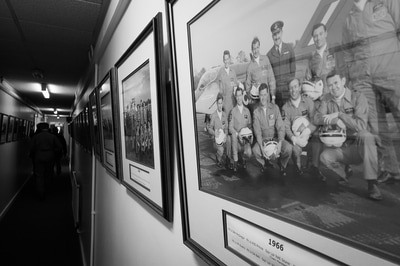 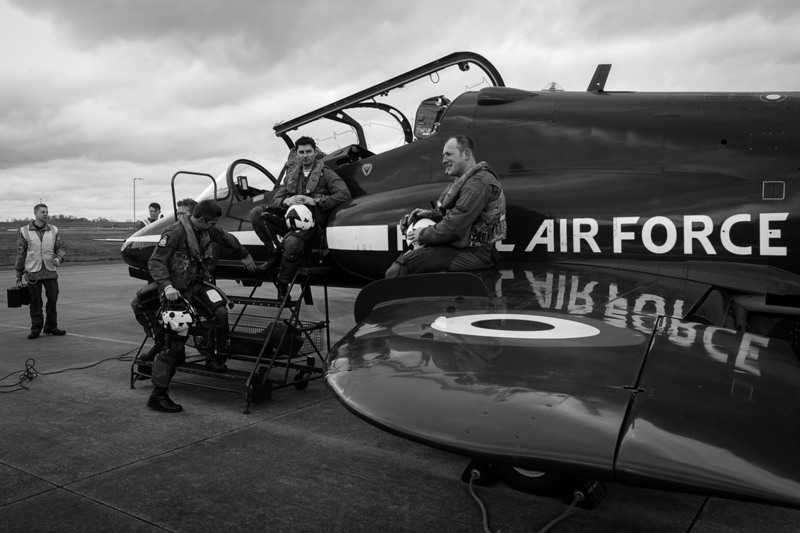 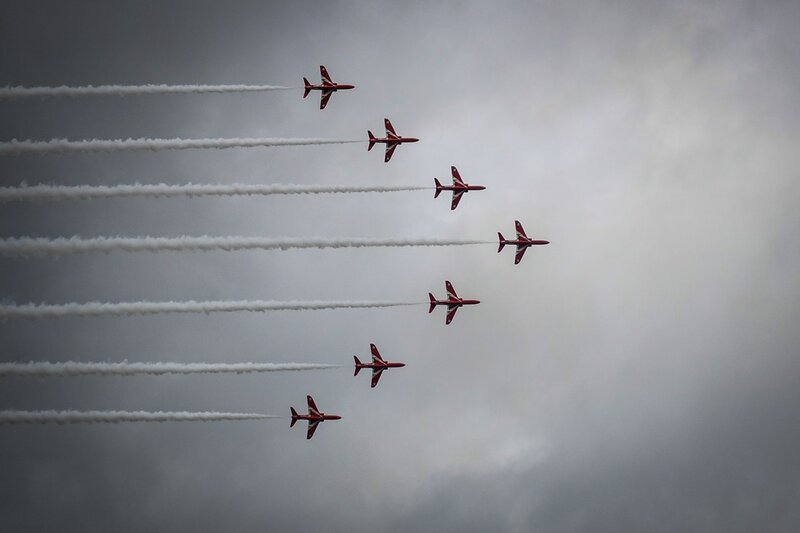 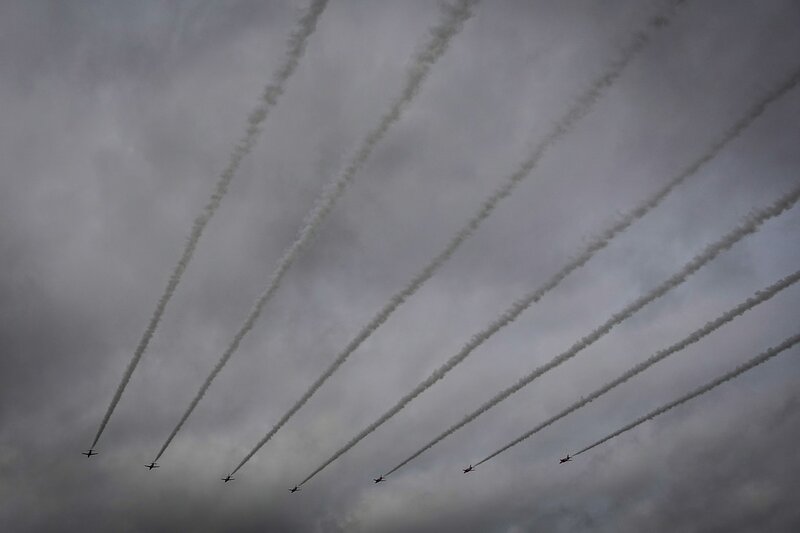 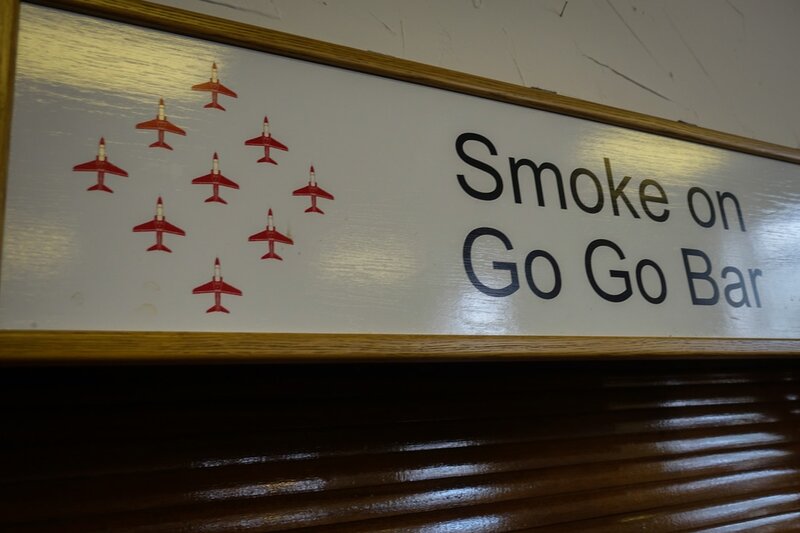 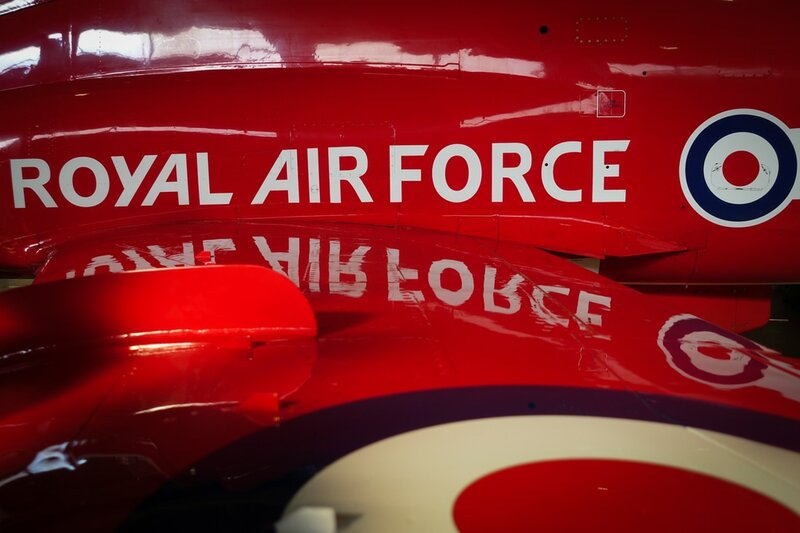 The Red Arrows team are inspired by the talented RAF teams on operational duties and their work promotes and reinforces the reputation of the UK across the globe, as well as aiding recruitment to the armed forces. 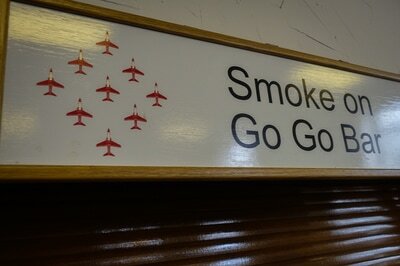 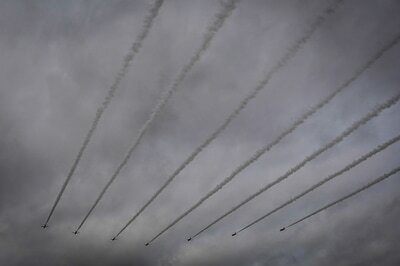 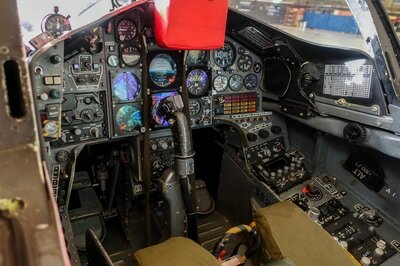 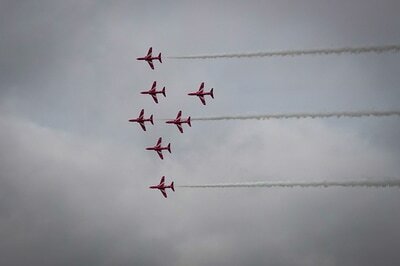 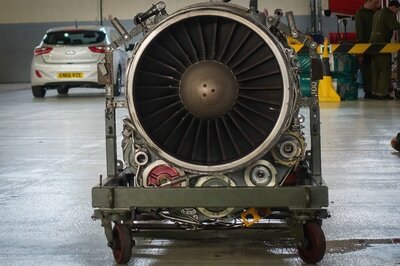 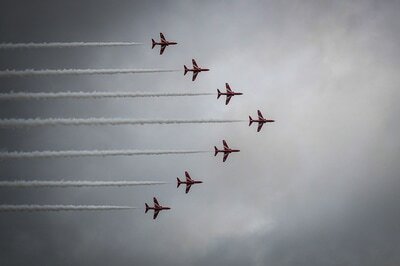 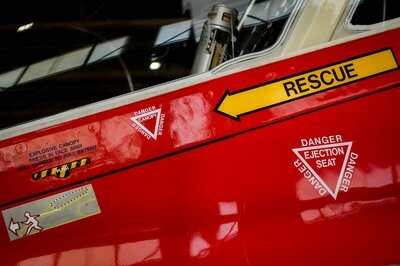 To be a Red Arrow you need to have 1,500 fast jet hours, have been on front line duties and be an exceptional pilot. 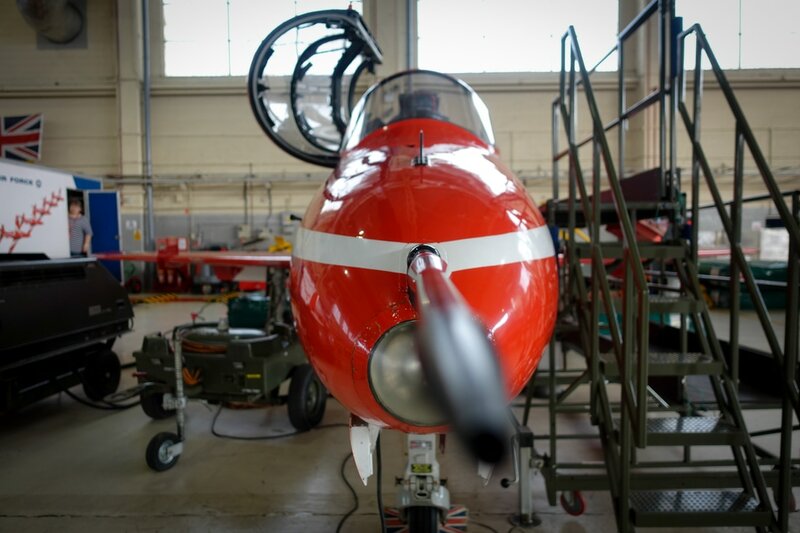 The Hawk aircraft have been with the Red Arrows since 1980 and the aircraft powered by a Rolls Royce Adour twin shaft turbofan power-plant has a top speed of Mach 1.2. 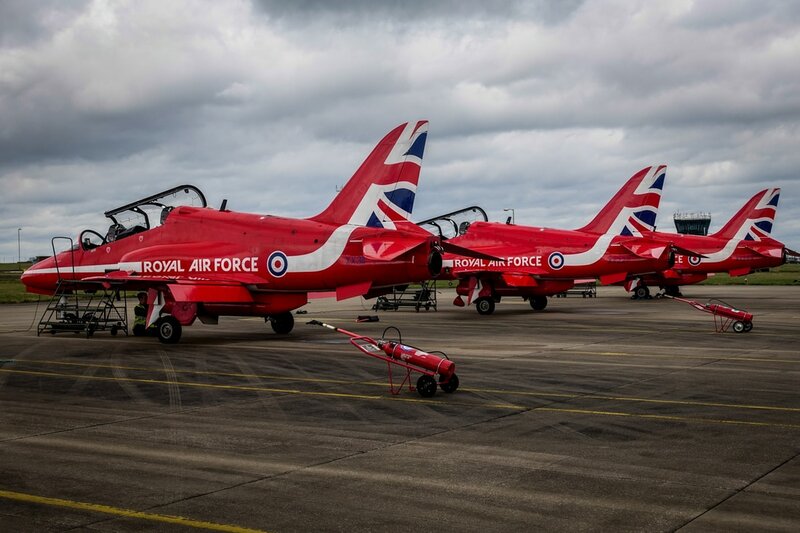 We very much hope to catch them again in 2017 including on our Jersey airshow fly-out.